We are always looking for new, quality books for the kids to read. 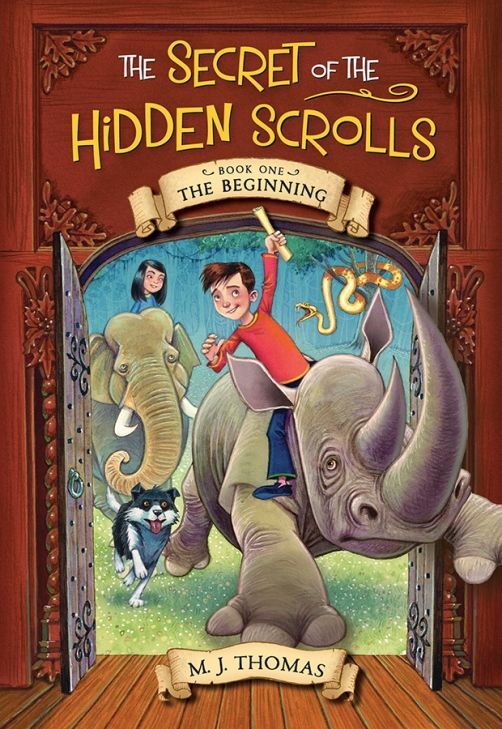 Recently we had the opportunity to read and review The Secret of the Hidden Scrolls: The Beginning (Book #1) and The Secret of the Hidden Scrolls: Race to the Ark (Book #2). The books are the first two books in the series, The Secret of the Hidden Scrolls by WorthyKids/Ideals. The Secret of the Hidden Scrolls series are short chapter books for children ages 6-9 and a reading level of grades 1-3. The first two books are around 100 pages each. -While their parents were away on a trip, Peter and Mary were staying with their Great-Uncle Solomon. Great-Uncle Solomon is an archaeologist and has been all around the world making many amazing discoveries. The most important discoveries are kept in his library. A year prior he made the greatest discovery and has yet to tell anyone. The discovery was a large clay pot filled with ancient scrolls. Only the chosen ones can open the scrolls. According to Uncle Solomon, only the lion will know who are the chosen ones. When asked who is the lion the only thing Uncle Solomon will tell them is they will need to figure it out. In The Secret of the Hidden Scrolls: The Beginning (Book #1), the kids find themselves at the beginning of time. They get to watch the very first days unfold right before their eyes! While they are watching the first days they are solving the words on the scroll. They must complete it in 7 days otherwise they will not be able to go home. Will the kids be able to complete the task before times up? 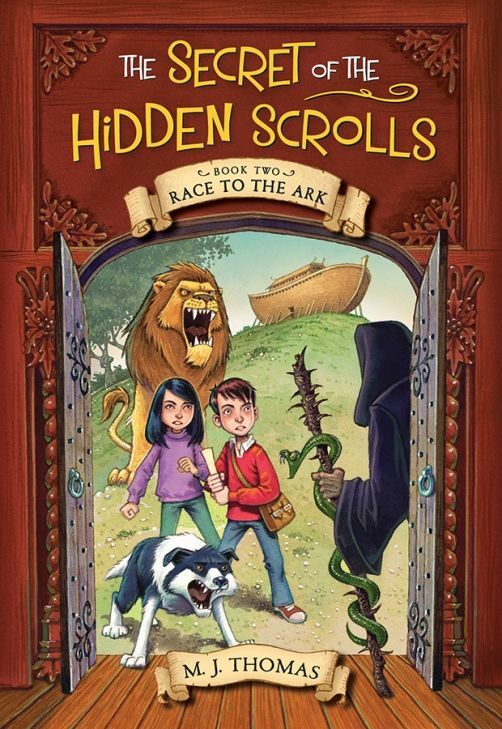 In The Secret of the Hidden Scrolls: Race to the Ark (Book #2), Peter and Mary meet Noah and his family, They are able to help prepare the ark before the great flood. They run into trouble with some of the local children who are working for the dark one. Once again, they must solve the scroll so they can go home. At the last minute, it is discovered that the Ark needs a new hinge. The kids volunteer to return to town to buy the hinge. They meet Noah’s brother as well as they run into the local children. Will the local children make good on their promise from the last visit to the city? Will they keep Peter and Mary from completing the scroll and being able to go home? We love the books! We read them together in the evenings and the kids look forward to finding out what happens next in each of the books. 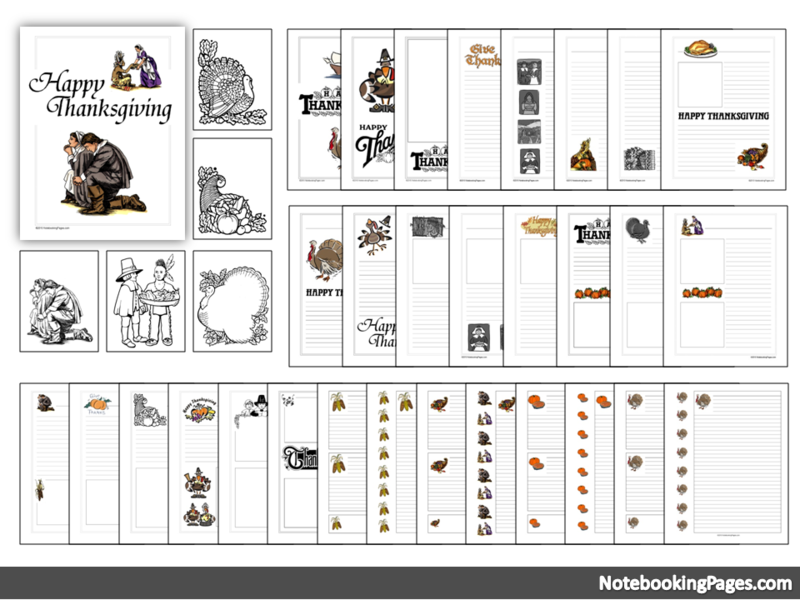 The drawings in the books are well done. We look forward to future adventures with Peter & Mary!